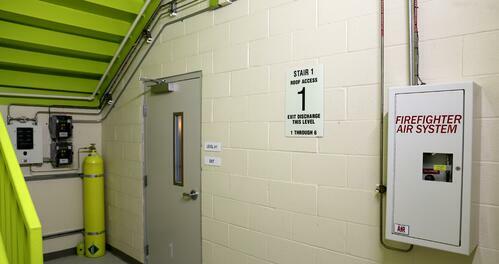 Not only are TD’s technicians among the most well-trained in the industry, but they uphold TD’s commitment to safety. 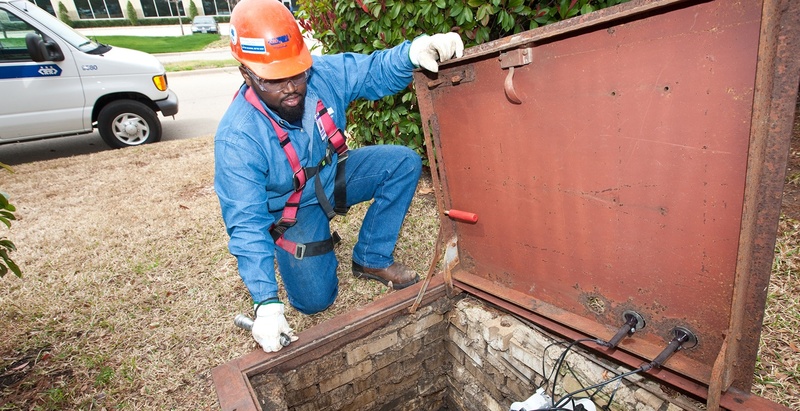 Our licensed, experienced plumbers have access to a combination of safety resources and technology, like our dedicated confined space rescue team or sewer pipe video capabilities. Plumbing issues can quickly become plumbing emergencies, call us now at 1-800-864-7717.